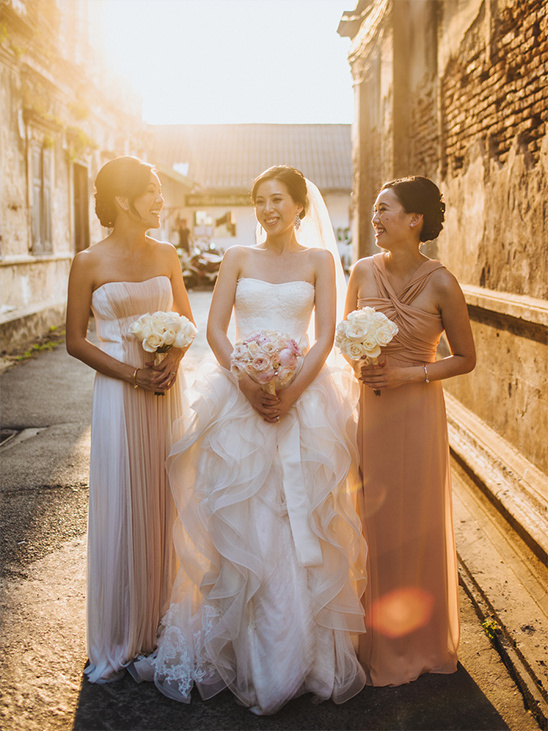 Luxury Events Phuket is the leading luxury wedding planning company in Thailand. They cater for weddings, parties, special events and corporate events, providing a reliable and seamless service both managing expectation and delivery. They have a reputation for creating that wow, magical wedding. View all of their amazing weddings here and don't forget to take a peek at their Wedding Chicks vendor page.